The Pixel 2 XL has been hitting the headlines recently, but not for the reasons Google would have wanted. Some users were already complaining about the display’s muted colors, blue tint, and grainy textures, and last week brought reports of what appeared to be screen burn-in. After promising to investigate the issues, Google has now announced its findings. 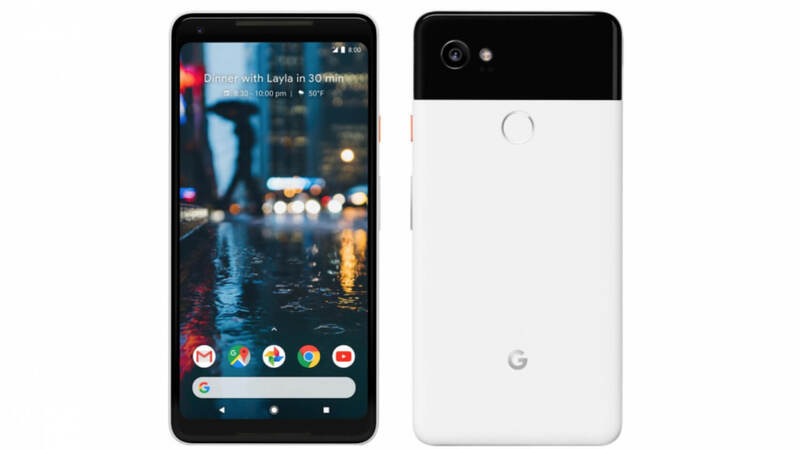 Posting on the Google Pixel Support forums, VP of product management Mario Queiroz writes that although the company is happy with its Pixel 2 XL displays, it will be acting to address the reported problems. "Our investigation so far has given us confidence that our displays are as great as we hoped they would be, though we’re also taking steps to address the concerns we've heard," he explains. It’s still unclear whether the ghost images on the handset are a result of screen burn-in or image retention. Either way, Google says all OLED panels eventually suffer the same effect, and that the issue found in the Pixel 2 XL "should not affect the normal, day-to-day user experience." But the company is still pushing out a software update to protect against it. Extensive testing of the Pixel 2 XL display show that its decay characteristics are comparable to OLED panels used in other premium smartphones. The differential aging should not affect the user experience of the phone, as it’s not visible under normal use of your Pixel 2 XL. We understand, however, that it can be concerning to see evidence of aging when using a specialized display test app, so we've taken steps to reduce differential aging through software. The update will see the navigation bar buttons at the bottom of the screen fade out when they’re not in use. Additionally, the phone’s maximum brightness is dropping by 50 nits, an amount Google says is imperceptible to users but will significantly reduce the load on the screen. As for those muted colors, Queiroz says another software update will add a new “saturated” color mode. The updates will arrive in the coming weeks. To give buyers some extra peace of mind, Google is increasing the warranties of the Pixel 2 and Pixel 2 XL from one year to two.